Caldere is a specialist CRM (Customer Relationship Management) and BI (Business Intelligence) solutions provider. We spend a lot of time talking to our clients and listening to what they have to say. We can help you to increase productivity, efficiency, competitive advantage and control over your sales processes. The result is a better sales machine, more time spent talking to interested customers and increased sales. We focus on the design, development and support of the best CRM solution for your business. Caldere has a proven track record of analysing business processes and customising and implementing appropriate CRM software solutions for maximum efficiency. We achieve this by ensuring our team of talented professionals listen to you and understand your unique business situation, opportunities and challenges. We then develop and deliver effective solutions that are just right for you. CRM that is carefully considered and properly implemented can help you to target more potential prospects, win new customers, cross sell to existing customers and manage business relationships. This cannot be achieved simply by downloading the software, but requires planning and working as a team with clear goals. When we start a client project, our skilled experts focus on our client’s business first and technology second. You may need your CRM solution to integrate with legacy software or third party applications. The greatest CRM system in the world is a total waste of money if people can’t use it. Minimise downtime when problems occur, allowing you to focus on your business. Our team is fully qualified and knowledgeable and has vast experience that can help you to achieve your goals. We maximise the efficiency of every CRM implementation by providing product, design, implementation and tailored training and support. We work collaboratively with our clients to ensure excellent value for money and the best return on investment. We can help you and your team to reduce wasted time and effort by improving efficiency and productivity. Our focus is on business consultancy first and foremost, with software being a tool to help you to achieve even greater success. Our Act! solutions are designed to benefit larger teams and remote users who need to access secure, synchronised data. BI is a data-focused way to understand the past, stay in touch with the present, and confidently plan for the future. Powerful yet affordable cloud-based CRM solution which is part of a comprehensive package of business apps and add-ons. 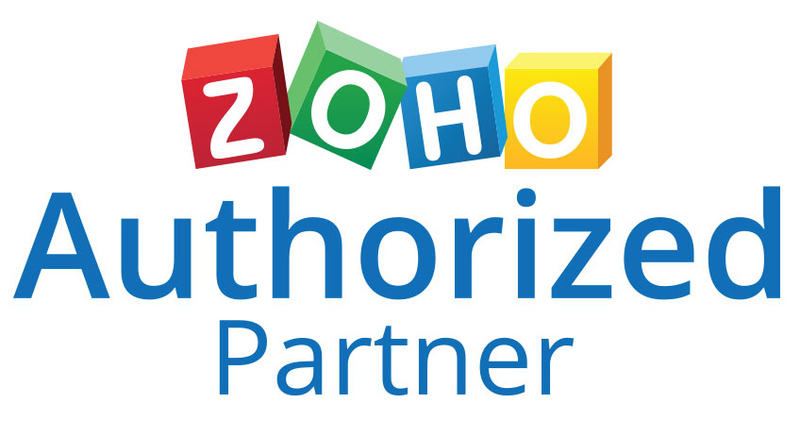 For a free trial of any or all Zoho products or packages, click this link! Because we are professional, approachable and totally customer focused. Because we are Act! specialists with a diverse client base. Because we have the highest possible Act! accreditation. Because we believe in long-term client relationships. You are welcome to contact us to discuss your requirements either by emailing us or calling us on 0118 945 6220.